Please note we will not be publishing or answering any more comments – the site being archived as we move on to pastures new! 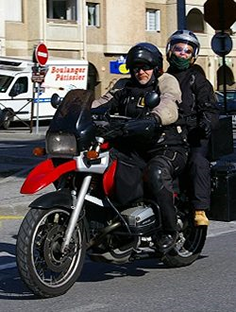 The mainstream motorcycle press or the press in general do not generally publish in-depth motorcycle related articles or articles on legislative issues, perhaps a few snippets here and there. At Right To Ride our objective regarding “Rider News” was to publish on-line and in-depth articles and news on riders issues. We welcomed comments to our articles and below you find the full list to those articles and news items that were commented on. “Don’t Expect Us To Be Quiet!” and we “Don’t Expect You To Be Quiet!”.